SKU: 363113336979. Category: Specific Condition. Tags: homeopathic, Liddell, muscle pain, stress relief, tendon pain. Everyone, from weekend warriors to diehard athletes, knows the familiar feeling of muscle and tendon aches and pains. 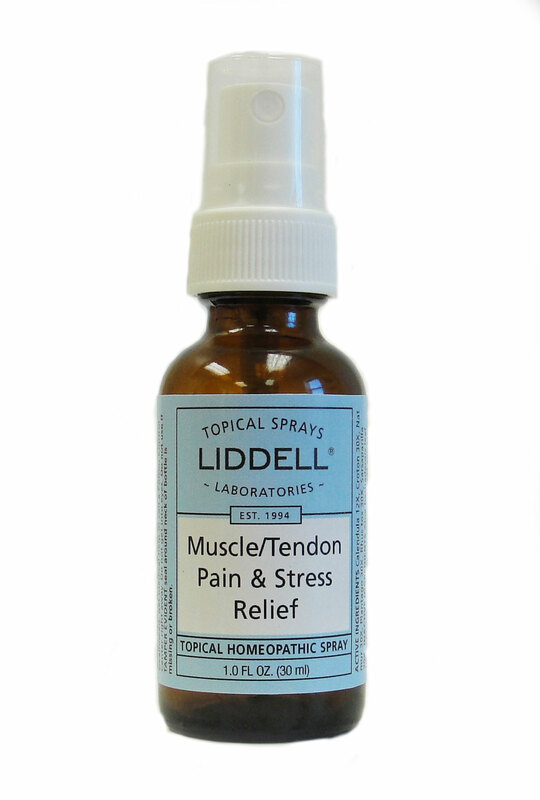 Our new Muscle/Tendon Pain & Stress Relief is a blend of homeopathic components such as Natrum Muriaticum 30X and Rhus Tox 30X, known to provide relief from overexertion. A natural milk derivative also aids by enabling these specific homeopathics to quickly penetrate to the inflammation site, which may enhance safe and effective pain relief. Let our Muscle/Tendon Pain & Stress Relief help you head right back down the road again!